Get a Daily Christmas Gift! Christmas is awesome, but it’s a shame you are getting presents only once. Not to worry, at BitStarz you can get a bonus each day of December with their spectacular Christmas Calendar! Log-in every day and open the next window on the calendar to find out what surprise gift is waiting for you. Today, there is a superb 100% Deposit Bonus, but hurry, it will expire by midnight. Not to be missed! 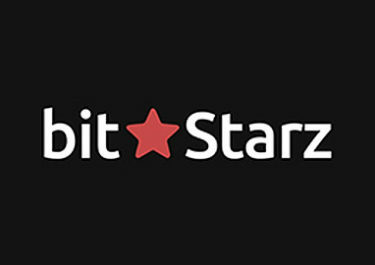 Not yet an account with bitStarz? 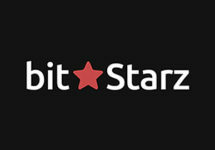 Then sign-up now and claim on registration 20 Free Spins on Starburst, Fruit Zen or Boomanji, no deposit needed and/or their fantastic 5BTC or €500 + 180 Free Spins Welcome Package. The Christmas calendar promotion is running the whole month of December and offers players every day a Deposit Bonus, Free Spins or other rewards and prizes. These apply to the Casino and LIVE Casino. To see the current offer click on the window with the present date and a small info box will open up containing the details of the daily offer. Clicking on “Claim” will direct you to the banking page or to the game on which the no-deposit Free Spins can be played. The offers are displayed in Euro / USD as well as in mBTC / BTC where applicable and a link to the Terms and Conditions is provided on the bottom of the “Claim” button.